Huge Savings Available with SpringFree's Black Friday Sale! What better way to celebrate the holidays than with an awesome sale! The school year is coming to a close and Idaho's children will be spending more time at home. The average Idaho child spends 60 hours per week in front of electronic devices and only 60 minutes weekly in active outdoor play. 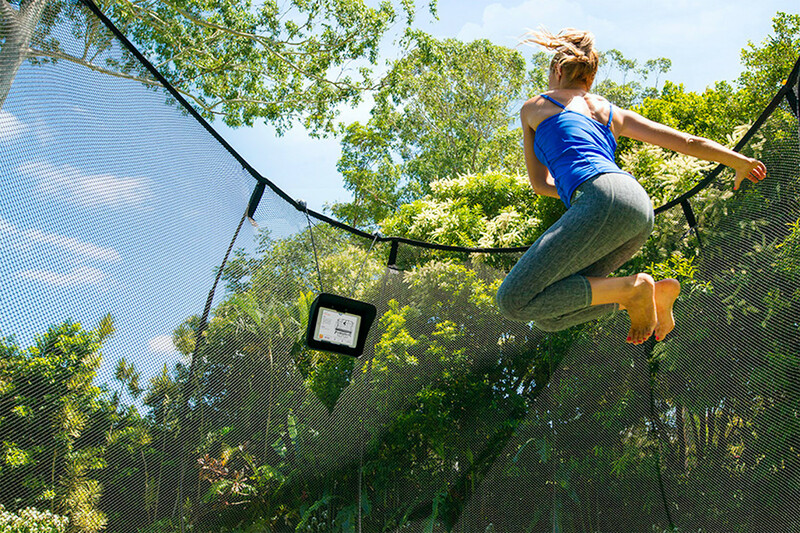 Springfree Trampolines has partnered with an outdoor gaming company TGOMA (Take Gaming Outside and Make it Active) to create a fun way to blend both technology and outdoor play. What's in that trampoline manual? 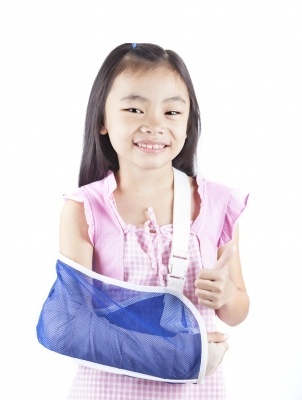 On 24 September 2012, the American Association of Pediatrics again recommended against recreational trampoline use. 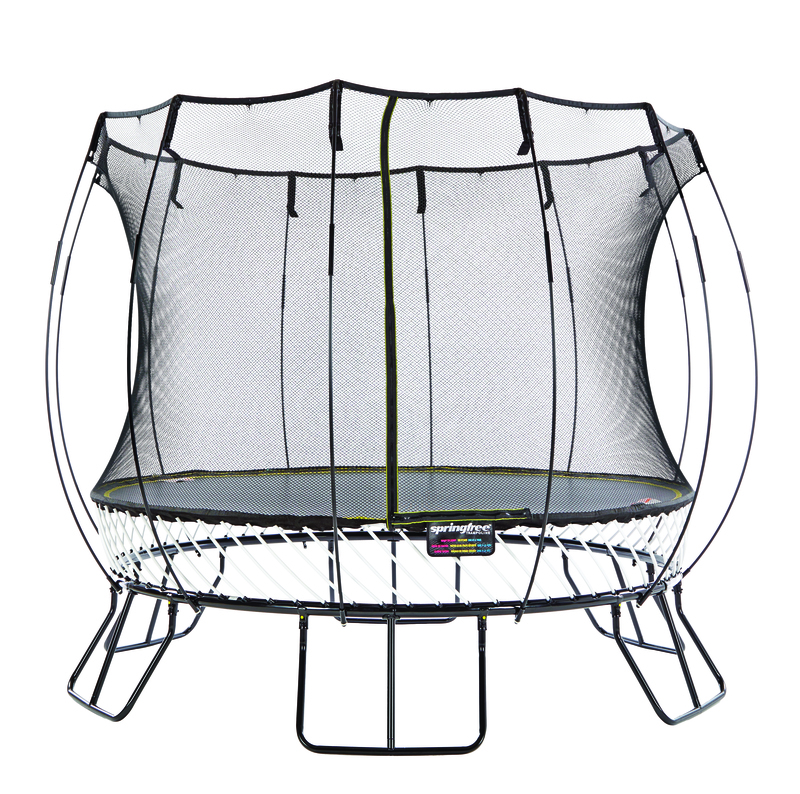 The doctors found that most trampoline injuries are due to three factors: low quality materials, falling off the trampoline, or striking the springs or frame. 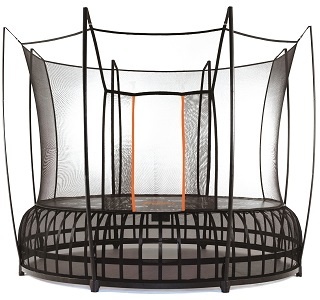 The study also found that despite the trampoline enclosure being introduced in 1997, enclosures have not significantly reduced the number of trampoline injuries.